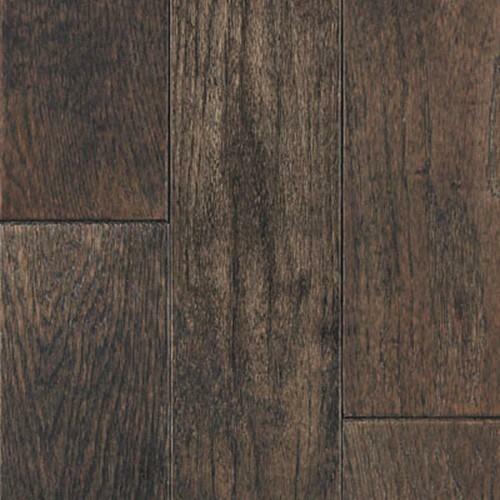 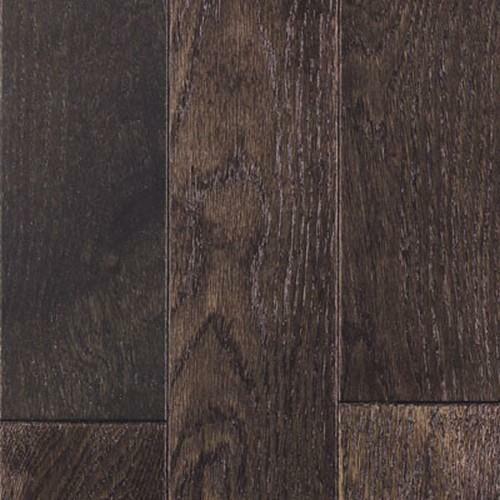 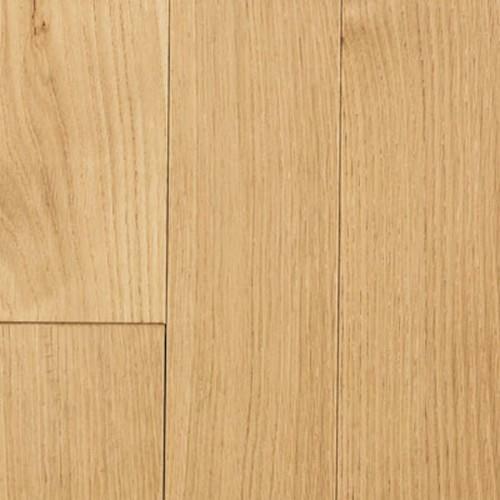 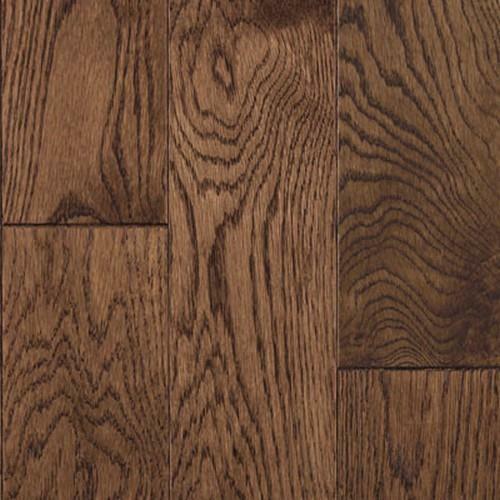 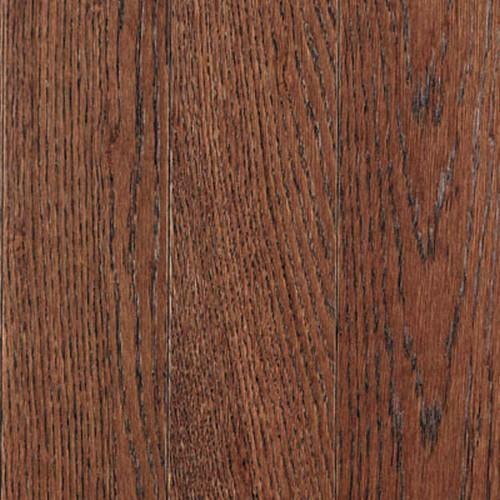 Williamsburg is a truly authentic representation of all that is good about American-made hardwood flooring. 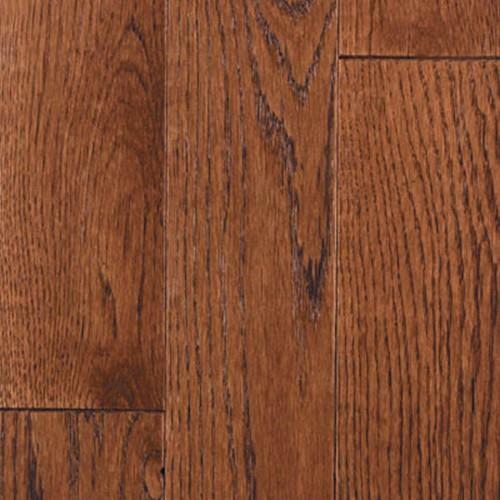 These finely crafted floors are precision-manufactured from the highest quality Appalachian hardwoods and is available in a 4” width. 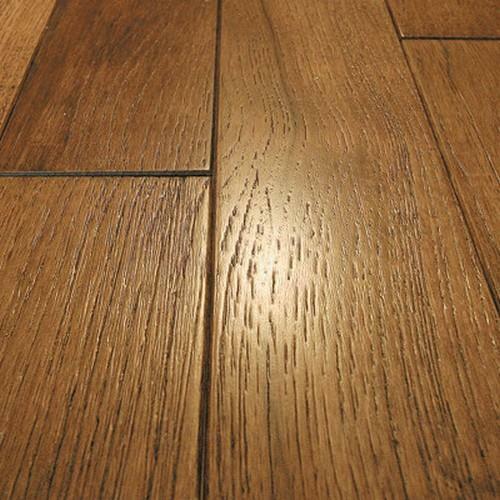 These breathtaking floors are wire-brushed to add texture and elegance to any room.